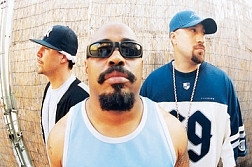 "Lovebox Weekender 2019 in London mit Cypress Hill, Action Bronson, Solange, Four Tet, Chance The Rapper (12. Juli - 13. Juli 2019) - britishrock.cc"